Google released a report [PDF] for its October activities within its self-driving car program, which is now running in both California and Austin, Texas. The company gave a little insight into how the program is doing, as well as the company’s philosophy on the cars. According to the report, Google has 48 cars total on the road in California and Austin. Currently, the company has 23 Lexus RX450h SUVs self-driving on public streets, with 19 running in Mountain View and 4 in Austin. 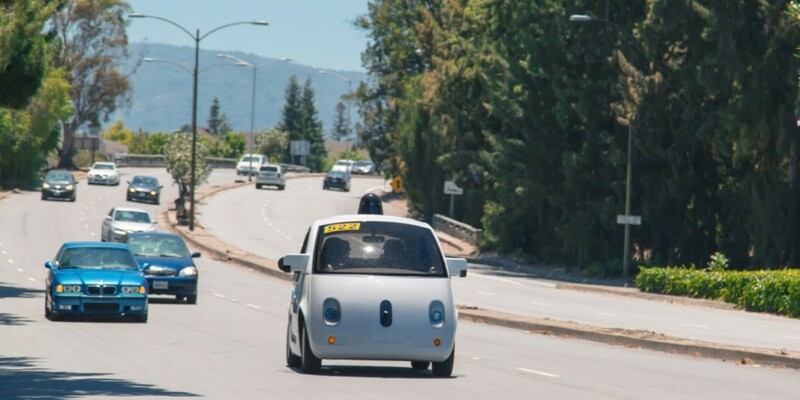 It also has 25 prototype cars self-driving on public streets, with 21 in Mountain View and 4 in Austin. Right now, both cars are capable of two modes, ‘Autonomous’ and ‘Manual.’ Since the beginning of the project in 2009, cars have officially logged 1,268,108 miles in ‘Autonomous’ mode. Right now, cars are averaging 10,000 to 15,000 miles in ‘Autonomous’ mode every week. This month, the company says they tested the self-driving car’s capabilities around small children, which require more care as they are unpredictable. It’s these sorts of special measures that will help the company develop a fully functional autonomous car, which is the end-goal for the program.